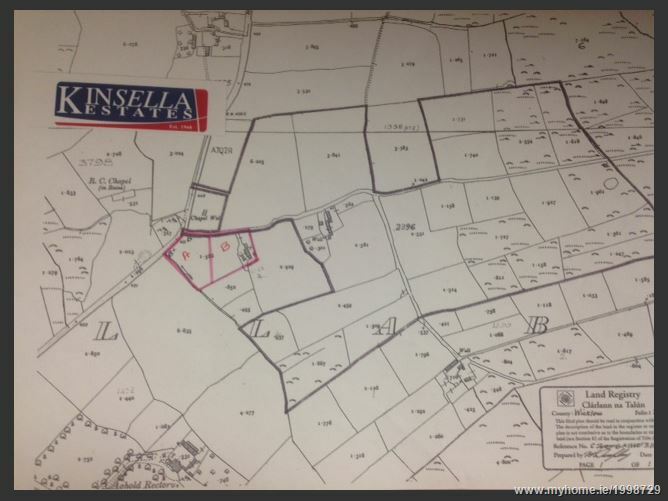 Elevated site of 5.5 acres with far reaching views... About 2 miles from the town of Milford this substantial site benefits from full planning permission for a new home of c.1755 sq ft. A good deal of maturity exists to the boundaries of the land and this is undoubtedly a reasonably priced smallholding in a most scenic area. 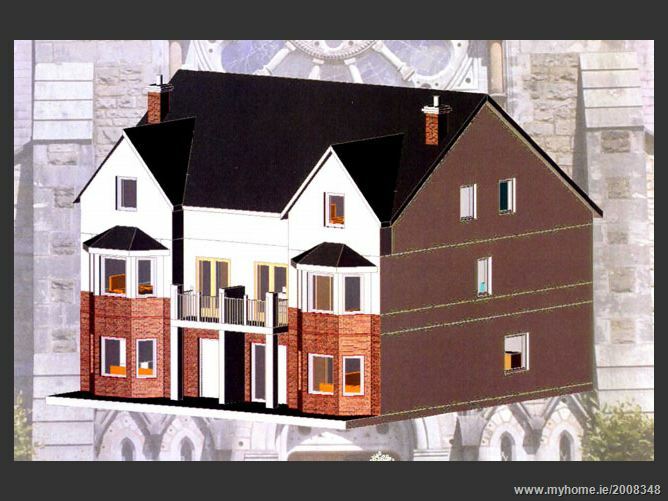 (Section 47 planning restrictions apply). Planning extended to November 2018. 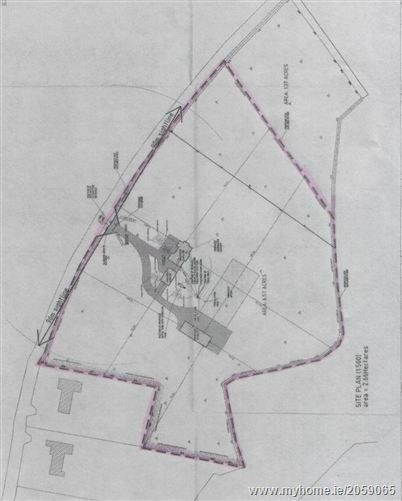 Attractive 1.75 acre site suitable for 1 residence subject to planning permission. 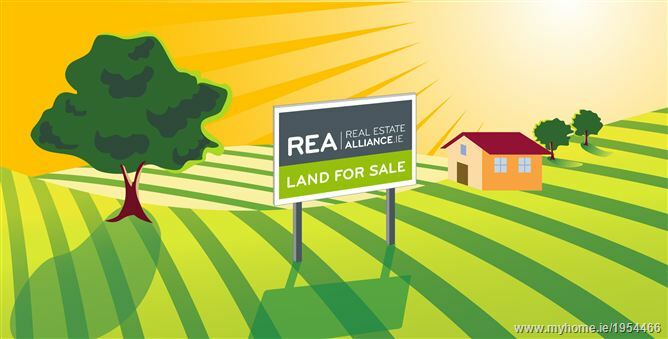 An attractive landholding with enormous potential. 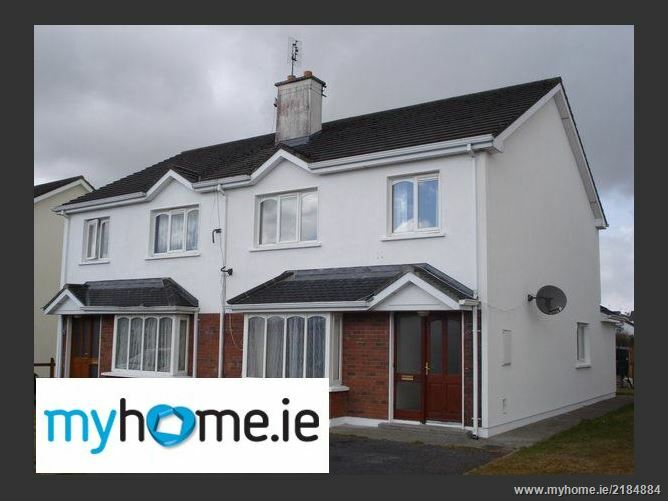 This property which was constructed approx 12 years ago comes to the market in excellent condition. 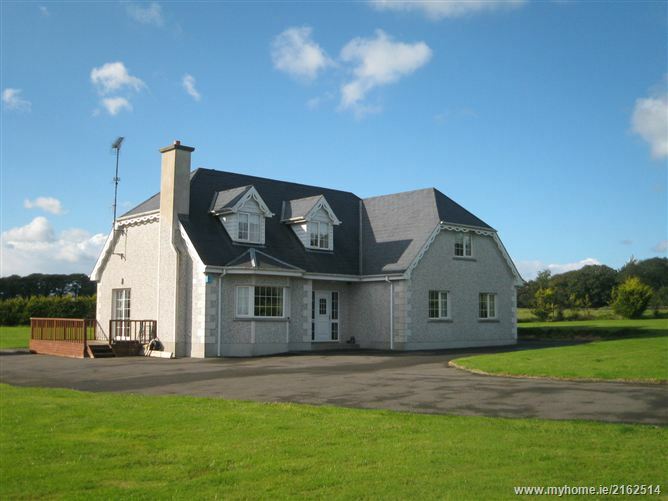 The property which is located just 2.5 miles from Ballygarrett and a mere 1 mile from the sandy old bawn beach must be viewed to be appreciated. 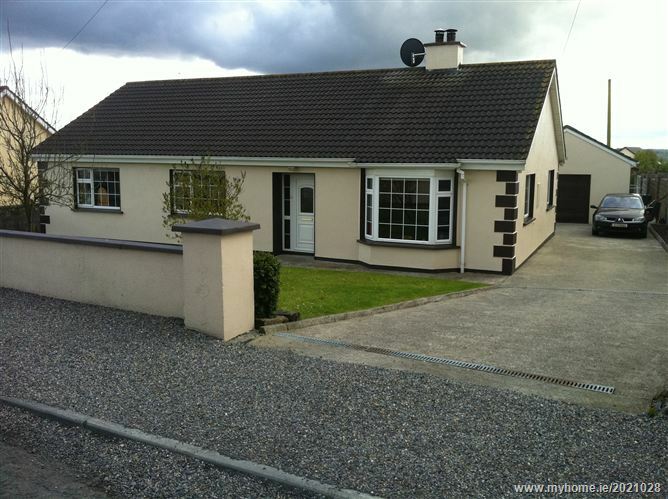 Due to the size and location of the house it may be an ideal family home or may have use for commercial purposes. 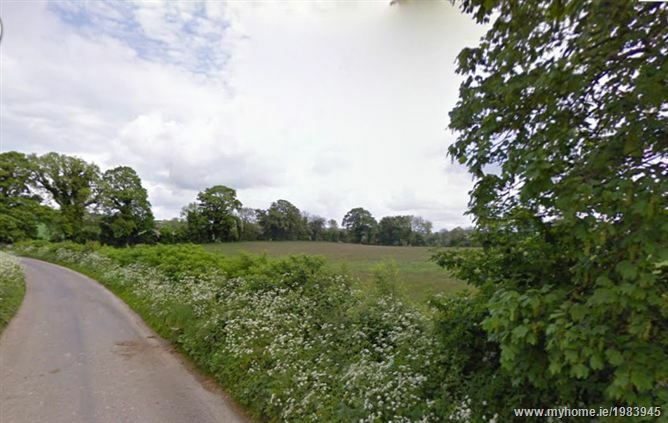 ·	Superb c7 acre holding with full planning permission. 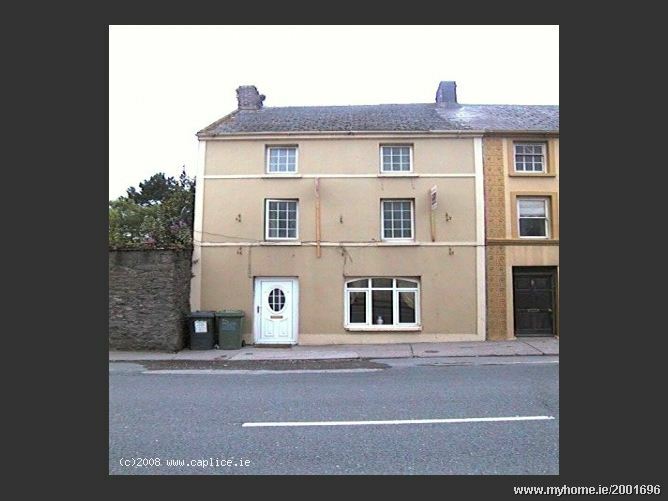 ·	FPP for 1 ½ storey dwelling house (238sq m) garage & 5 stables. 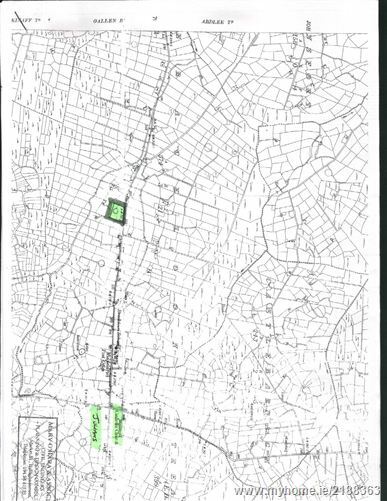 Wexford County Council Planning Reg No: 20082929. 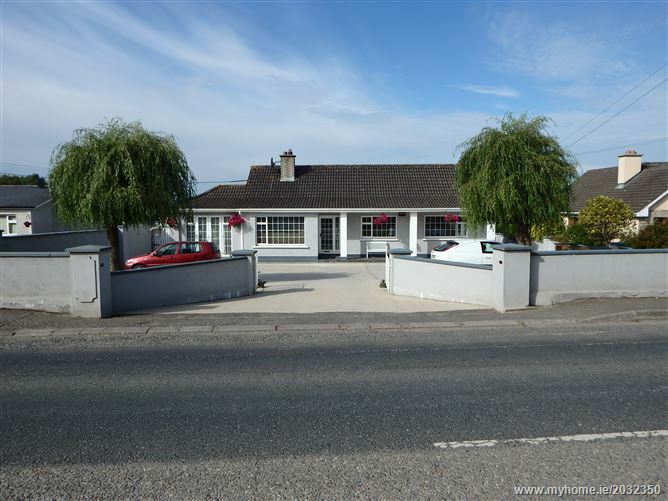 5 Bedroom Three Storey Semi-Detached Residence situated in a small exclusve gated development which is only a 2 minute walk from the primary school and church on the Kells Road in Kingscourt. 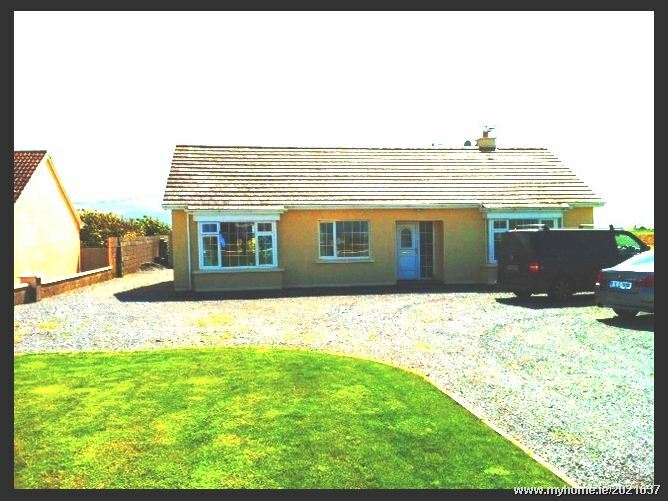 Spectacularly situated 3 bed character coastal residence. 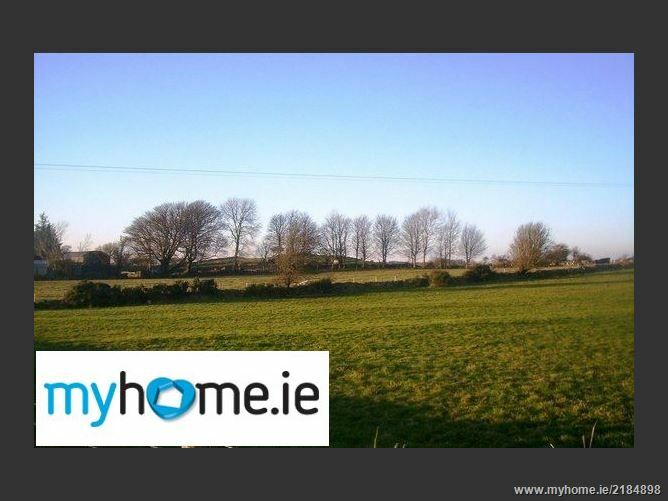 Idylically located at the entrance to Glandore village, the property enjoys views over this its harbour. Well presented the property has private sun patios and parking.